Did you know that approximately 1/3 of all food in the USA is not consumed? Retailers are working to address this problem through better packaging, case presentation and other sustainable solutions. Did you know, another major factor impacting our industry is the distinct needs and behaviors of the evolving generations. Watch this video to get a glimpse of what to expect! 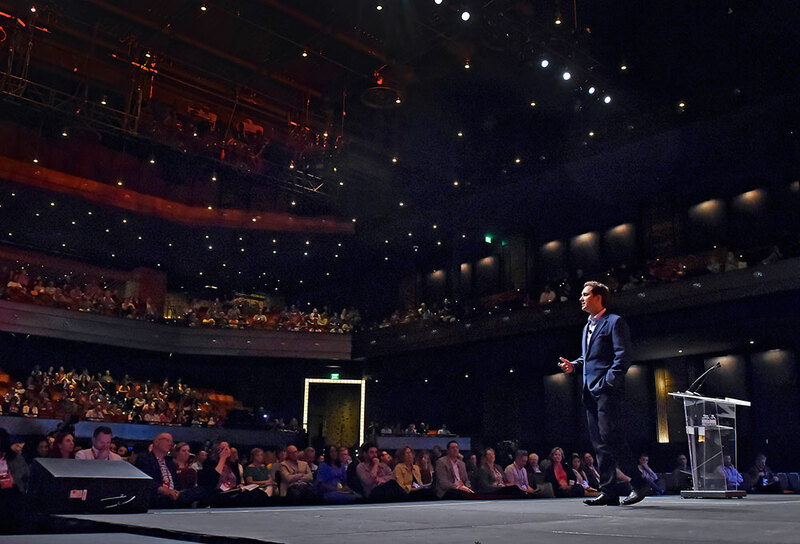 As an informed business leader, the answers to these hot topics can positively impact your business, creating a unique competitive advantage. So, Raise Your Hands! Raise Your Voices! And then, Raise Your Refrigeration IQ and be on the front lines of change in the industry and the latest trend affecting the marketplace. 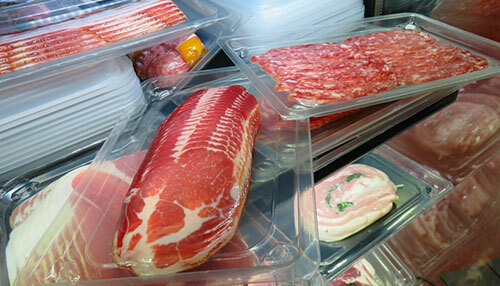 Get plugged into refrigeration innovation and see our latest packaging solutions. It’s all right here at the Fresh Case Revolution, but it won’t be a Revolution without YOU! 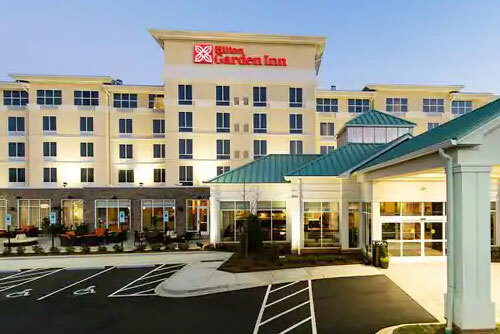 Register by April 10th and get One Night at the Hilton Garden Inn for Free. Limited to qualified retail partners. 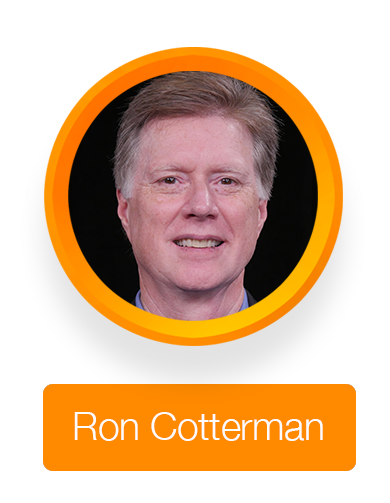 In his position as Vice President, Corporate Innovation and Sustainability, Ron Cotterman is responsible for driving Sealed Air’s innovation strategy to solve customers’ most critical packaging challenges. In this global role, Ron works to advance sustainability innovation across all of Sealed Air’s business units. His primary focus is to advance solutions that enhance sustainability of products, processes and services, with an overall goal to reduce waste that occurs across the entire packaging value chain. 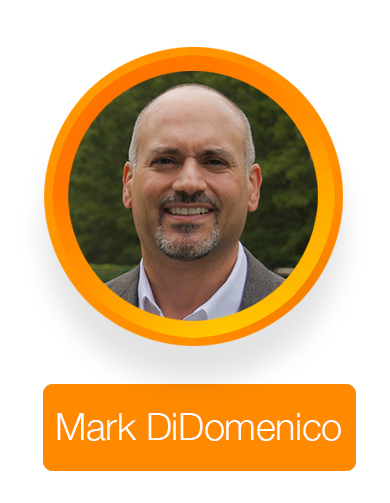 Mark DiDomenico has been following trends in the Foodservice Industry for nearly 24 years. 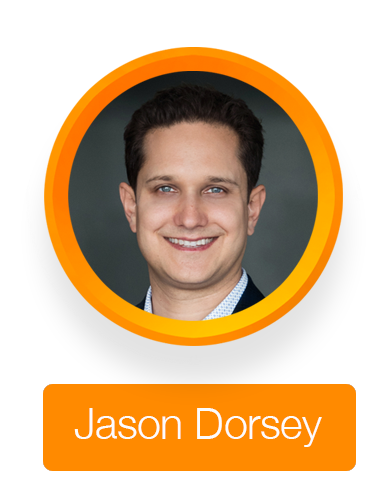 He started his career with The NPD Group, analyzing restaurant traffic trends and foodservice manufacturer shipments. 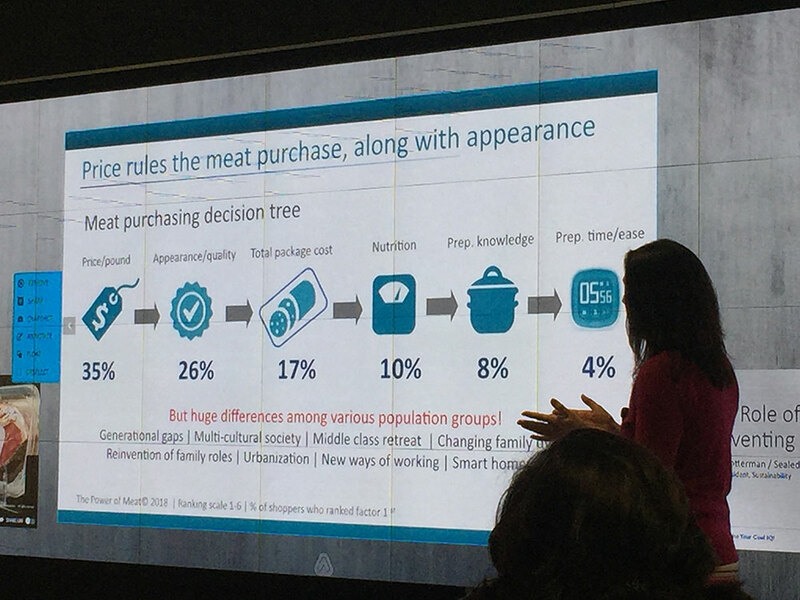 From there, he transitioned to the manufacturer side, providing insights guidance for the foodservice divisions of Kellogg USA and Sara Lee. In 2011, Mark transitioned back to the supplier side, joining Datassential, another leading insights provider for the foodservice industry. As Director, Business Development, Mark is leveraging his significant experience helping foodservice operators and manufacturers develop critical insights for their strategy, sales, marketing and new product development efforts, across all menu categories. 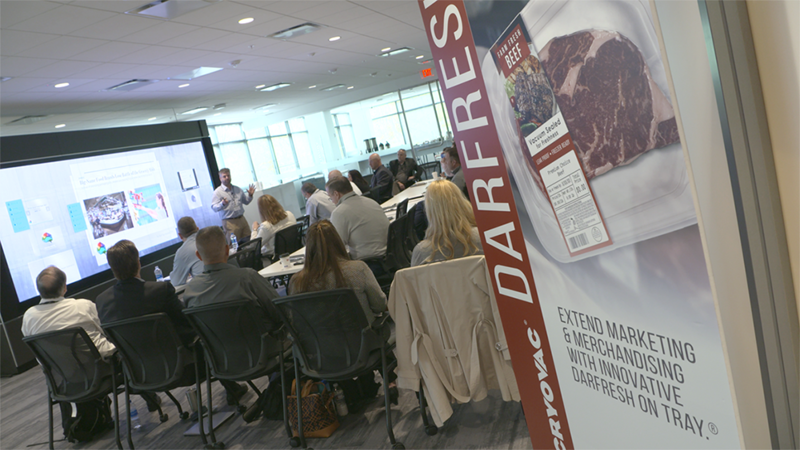 Mark has presented insights and trends at conferences and meetings for several organizations, including International Foodservice Manufacturers Association, The Research Chefs Association, the National Coffee Association and CSP Information Group (FARE and Foodservice Directory Magazines). Mark holds a Bachelor’s Degree in Sociology from Northwestern University in Evanston, IL. 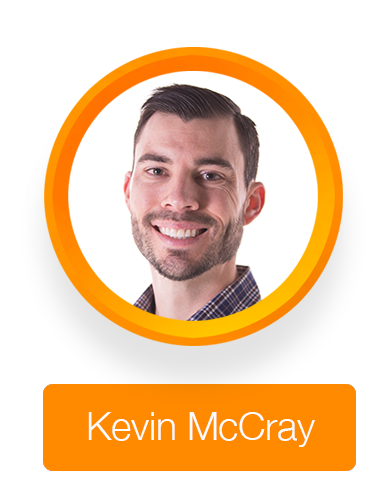 Kevin is the COO of Chefs’ Menu, a food manufacturer in its 5th year selling meal kits to retailers across the country. 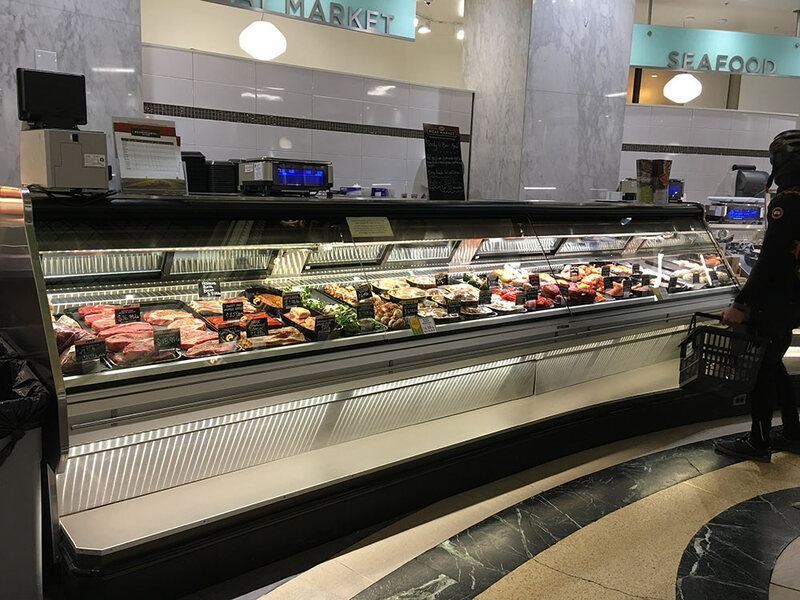 Armed with innovative food products and tried-and-true culinary shortcuts, Kevin and his team at Chefs’ Menu have been working to get today’s time-starved, convenience-hungry shopper back in the kitchen—even if it is just for 15 minutes at a time. Chefs’ Menu has meal kit partnerships with a strong roster of supermarkets across the country including The Fresh Market, ShopRite, Raley’s, Supervalu and Price Chopper. Prior to joining Chefs’ Menu in 2012, Kevin was the Executive Director of Marketing for Save Mart Supermarkets, a 200-store chain in based in Modesto, CA. 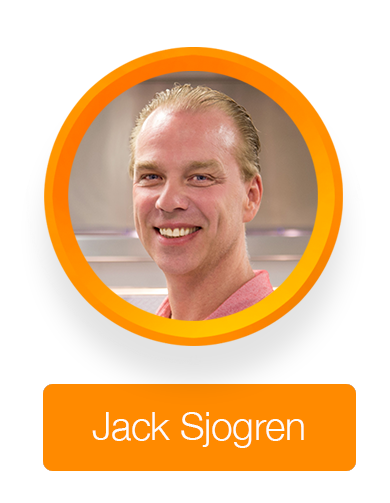 For over 30 years, Jack Sjogren has been involved in the supermarket refrigeration industry. With vast improvements of case lighting available today, Jack saw the need to help our industry improve designs in store lighting and he has made it his mission to help educate retailers on “Creating a True Win with Lighting”. Passion, experience and the knowledge Jack has acquired over the past 30 years equip and empower retailers to showcase their products. 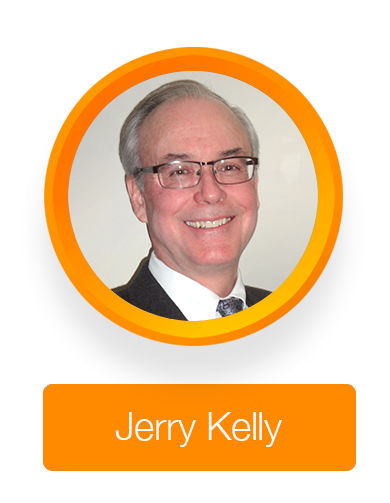 Jerry Kelly is National Business Development Manager, Retail Task Force (RTF), for Sealed Air. With over 43 years of experience in the retail meat industry, Kelly brings a wealth of knowledge and experience to Cryovac’s retail marketing efforts and to the retail partners with whom he works. He worked in a variety of positions in the retail grocery meat sector as well as with the National Cattlemen’s Beef Association before joining Sealed Air in 1999. 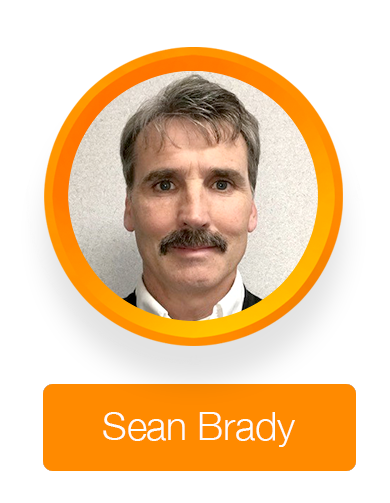 Having joined Sealed Air in 1991, Sean Brady has more than 25 years of experience in the food packaging industry. In his role as Market Development Manager, he assists all market sectors with any case ready products or programs including Cryovac Darfresh on Tray. Case ready has grown year over year to approximately 280 million market under Brady’s leadership. Further, Sean manages the Ready Meals portfolio including managing P&L, product offers, marketing materials, and roll outs. In this role, he teaches and trains sales teams and customers on the complex market. Sean’s deep knowledge and experience in the industry allows him to offer significant value and total solutions from the processor to the consumer. 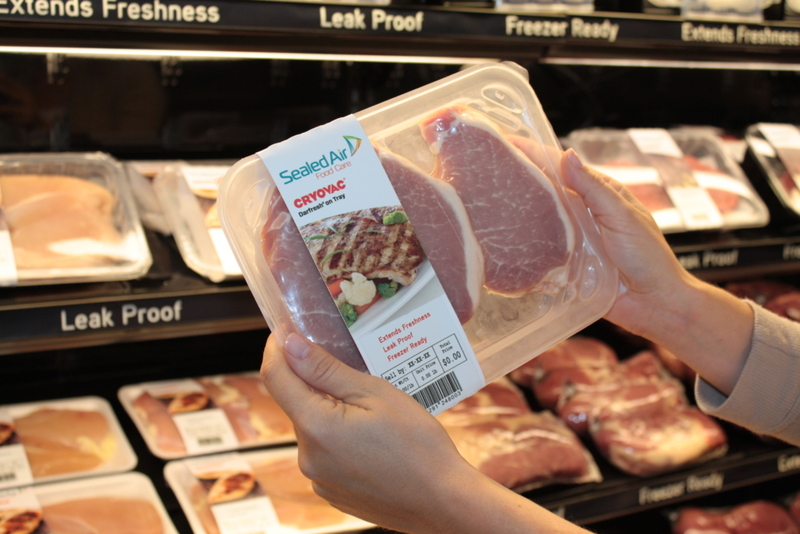 Sean has five patents including several patch bag and case ready packaging innovations that help to improve food safety, extend shelf life and reduce food waste. Brady received his bachelor’s and master’s degrees in Food Science from the University of Kentucky. 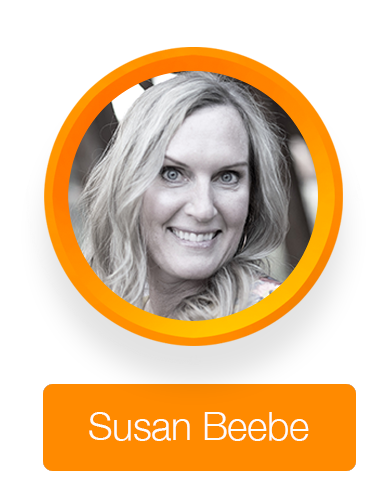 Susan Beebe is National Business Development Manager, Retail Task Force (RTF), for Sealed Air. 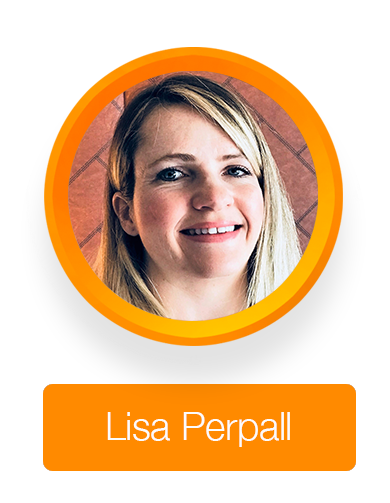 She brings over 20 years of meat industry experience with focused efforts in marketing, public relations and account management with many of the industry’s top retailers. Susan’s prior work included California Beef Council and the National Cattlemen’s Beef Association before joining Sealed Air in 2008. Chef Susan Edwards has been in food industry for 29 years — four years in food processing and new product development, seven years in custom flavors, seasoning and batter and breaders sales of these ingredients to National Restaurant chains, three years as Director of menu development for Popeye’s Chicken and nine years in New Business Development for Food Service at Sealed Air and functioning as corporate chef. 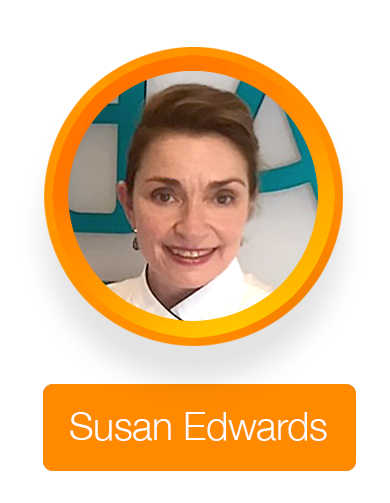 Susan has a BS in nutrition and food science and MS in food science and technology from University Tennessee, Knoxville. She also has Associates in Culinary Arts from Atlanta Art Institute as Certified Culinarian via American Culinary Federation. 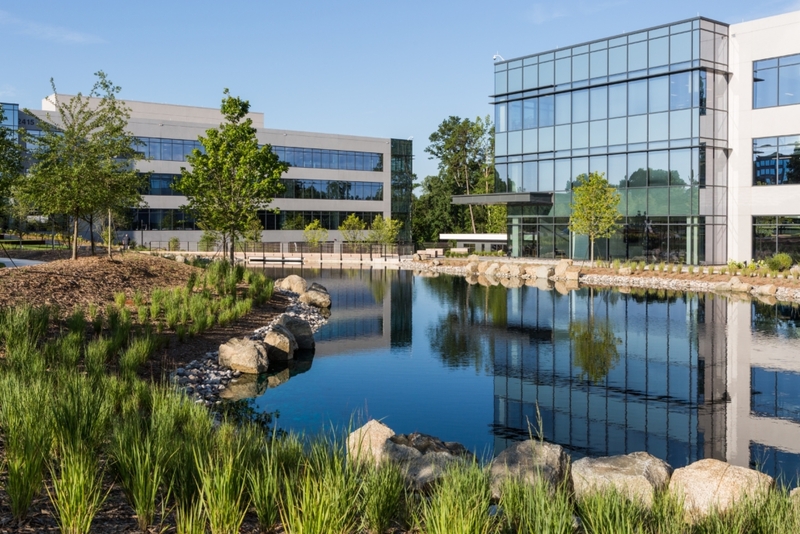 Sealed Air’s new state-of-the-art Corporate Campus fosters collaboration and innovation and promotes open communication and creative thinking in three environmentally sustainable buildings with more than 400,000 square feet. 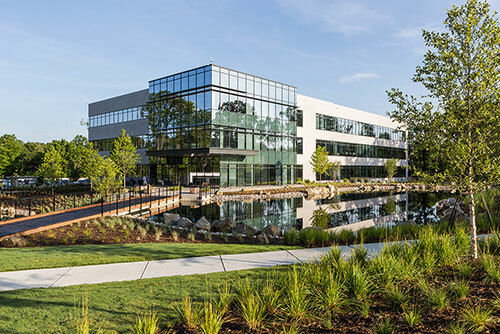 Our global headquarters here in Charlotte, North Carolina contains our largest Innovation Center as well as a strategically designed customer engagement center and pavilion equipped to provide hands-on training and full customer engagement. The Sealed Air Corporate Campus is across the street from the Hilton Garden Inn Charlotte Airport. *Register by April 10th and get One Night at the Hilton Garden Inn for Free. Limited to qualified retail partners.